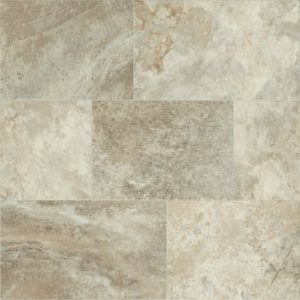 Mannington – Jumpstart 71242 Stone – $2.49 sf NOW ONLY $1.99 SF | Spirit River Flooring Ltd.
Colorado is a bold, large-scaled slate-look that combines extremely rich colors with rectified grout lines. Its contemporary rectangular layout offers a modern twist to a traditional stone that can compliment a wide range of interior styles. © 2019 Spirit River Flooring Ltd.